Improve your customer service with must have Tickets System plugin. Customer service is the most important part of each online store. You have to receive message from customers, answer them and solve their problem. It can be confusing and chaotic. As a solution coming our Ticket Systems with Contact Form plugin. Perfect customer support / ticket system. Efficient tracking. Multiple Departments. One of the most important plugins in GrandNode. Tickets system is the best way to improve your customer service. It's one of the most crucial area in the online store. If you provide only e-mail address for your customers, it may be a long way for them to send you e-mail with questions. It will be worse, if you get hundreds of messages, without Tickets System, you won't be able to manage them efficient. You can divide this plugin into two parts. First is the Tickets System, below you will find the core features of this plugin. The second part is Contact form, which is also important part of this plugin. If your customer send you a ticket, it will get e-mail with confirmation. Customer can be noticed about all changes related with ticket. If you change department, assign new staff, change the status, customer will get another one e-mail with details of change. It's crucial to keep your customer informed. In placed ticket, customer can add additional comments and notes without creating new ticket. After your answer, customer will be able to reply you directly in your ticket. The last one part of the plugin is Contact form. This plugin allows you to create own, customized contact form. Out of the box, you will have only "Contact us" form. 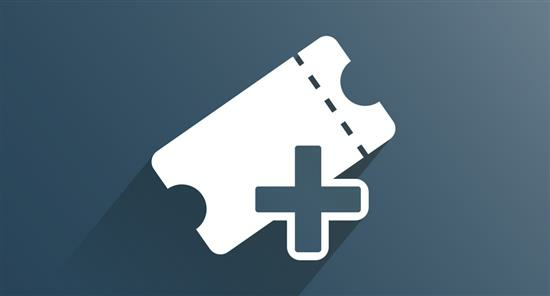 Tickets System plugin allows you to create multiple forms, nested in specified widget zones. Please note, that plugin is available after max 7 working days after purchase.